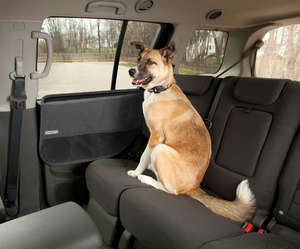 Travelsafely knowing your dog is comfy and secure. 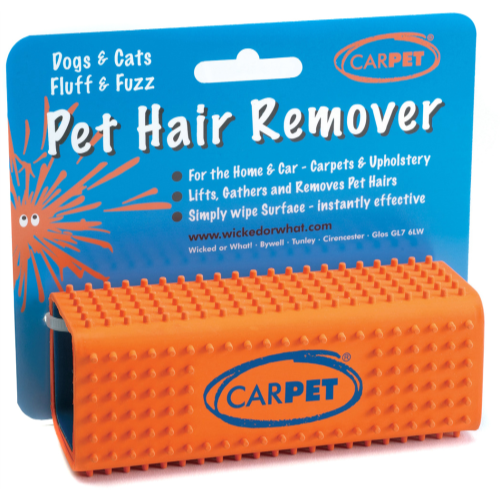 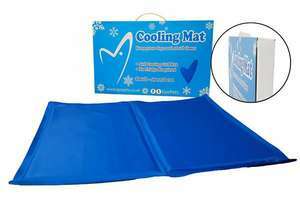 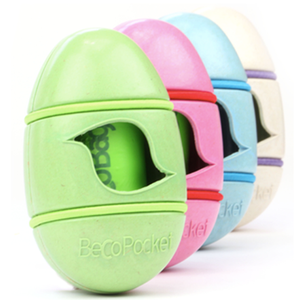 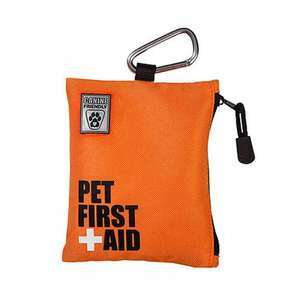 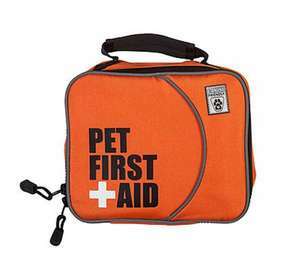 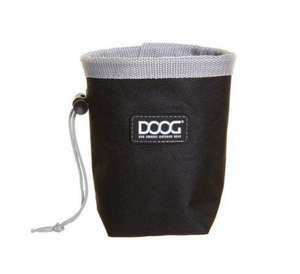 We have a selection of travel accessories to keep you, your dog and your car in good shape for any journey. 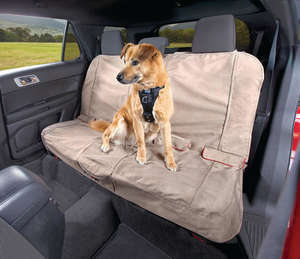 From crash tested harnesses to barriers and airline approved travel crates, or solutions to keep your car ventilated and your dog cool. 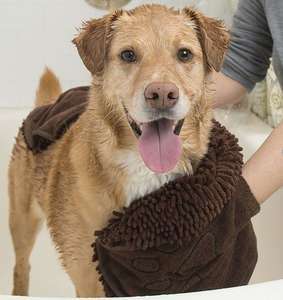 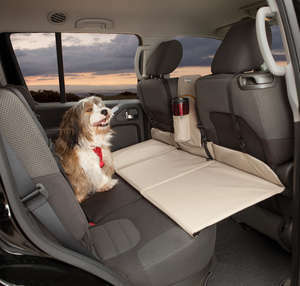 No need to stress about mess as we also have a range of seat covers and boot beds to protect your car interior from dog hairs and muddy paws, from some of the leading suppliers such as Kurgo and Ruffwear.